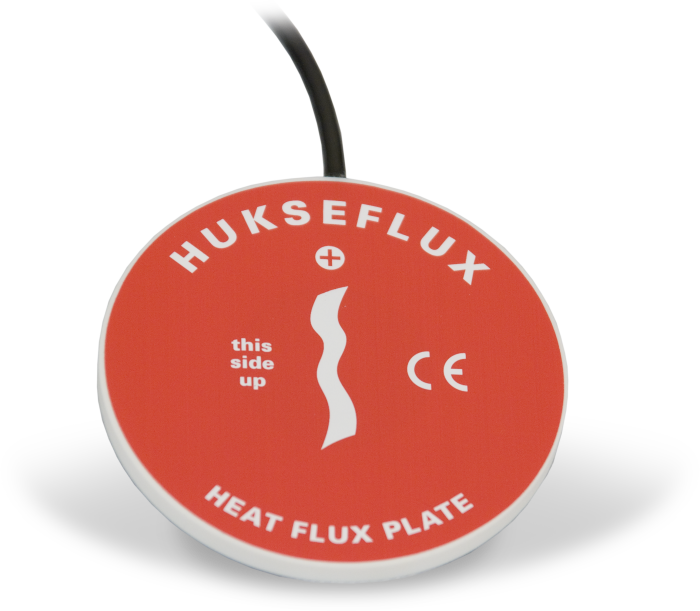 The HFP01, manufactured by Hukseflux, measures soil heat flux, typically for energy-balance or Bowen-ratio flux systems. At least two sensors are required for each site to provide spatial averaging. Sites with heterogeneous media may require additional sensors.